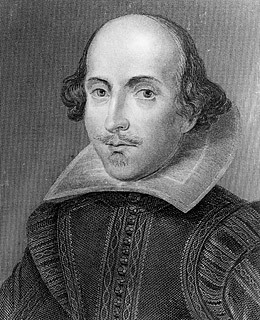 At the tender age of 19, forgery artist William Ireland managed to convince numerous of scholars in 18th-century England that he had found dozens of love letters, unpublished manuscripts and annotated volumes written by none other than William Shakespeare. (He claimed he discovered them in an old chest given to him by an "anonymous friend.") But Ireland's ego finally trumped his talent in 1796 when he staged a long-lost Shakespearean play called "Vortigern and Rowena." Critics and audiences alike panned it; the play ran for just one night  perhaps because just two days before its premiere, literary expert Edmond Malone published an essay proving that Ireland not only wrote the play himself, he had forged all of the Shakespearean relics he claimed to possess. Ireland's father, a rare book dealer who faithfully published all of his son's "discoveries," refused to believe the allegations (even after Ireland confessed), telling skeptics his son was too stupid to have forged them.